Is Romania a good country for digital nomads? 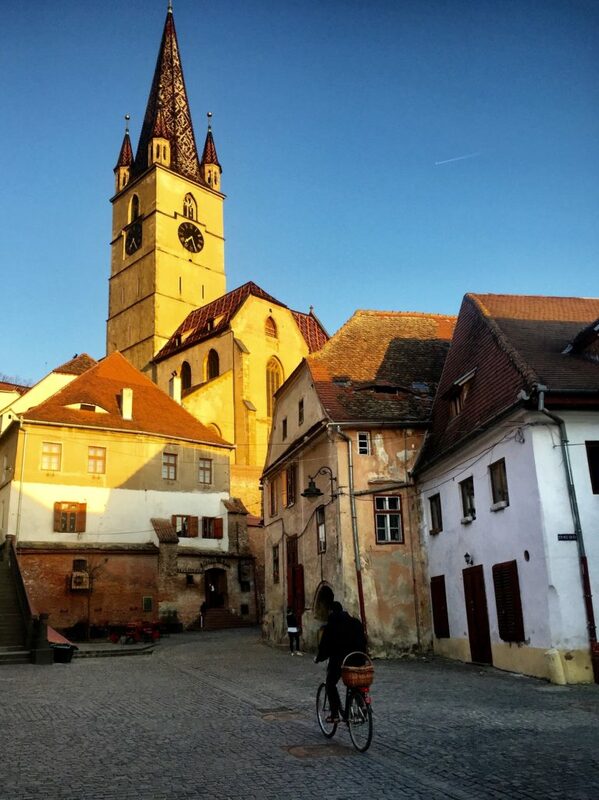 Daniel and I spent five weeks in the Transylvanian town of Sibiu and the answer couldn’t be more clear… YES! In fact, I love being a digital nomad in Romania so much that I’m already planning to return again soon. If you’re considering a move to the country, here’s everything you can expect from life as a digital nomad in Romania. Did you know Romania has the 5th fastest internet in the WORLD? I know, I was shocked too. Moving here was like stepping into heaven after 12 months in Colombia, Peru and Mexico. Just to put it in perspective, in Peru the average upload speed is 6 mbps, and at our apartment here in Sibiu we get over 100 mbps. Pretty crazy. If your work involves uploading photos and videos, working as a digital nomad in Romania is definitely the place to be. I’ll just come right out and say it: life as a digital nomad in Romania is incredibly cheap. We have a beautiful studio apartment in a historical home only five minutes walking from the main square in Sibiu, and the rent is only $617 per month. Because we use Airbnb, that price includes all utilities and internet as well. Groceries here are also way cheaper than they were in South America and Daniel and I can get away with spending only $50 a week or less to feed us both. Additionally, a fancy meal out at my favorite restaurants will generally only run us around $10 each, and beers (even in the main square) only cost $2.50 for 500 ml. Working as a digital nomad in Romania is great is because international travel is easy. 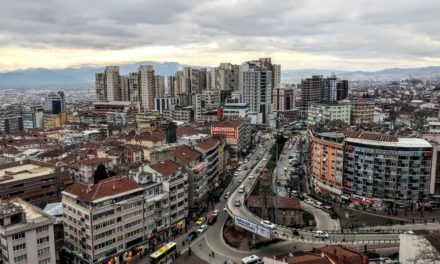 I know I keep comparing Romania to South America, but because Medellin is such a hot digital nomad destination (and we spent 6 months there) I feel like it makes sense. From Romania we can easily take buses to a lot of nearby destinations. 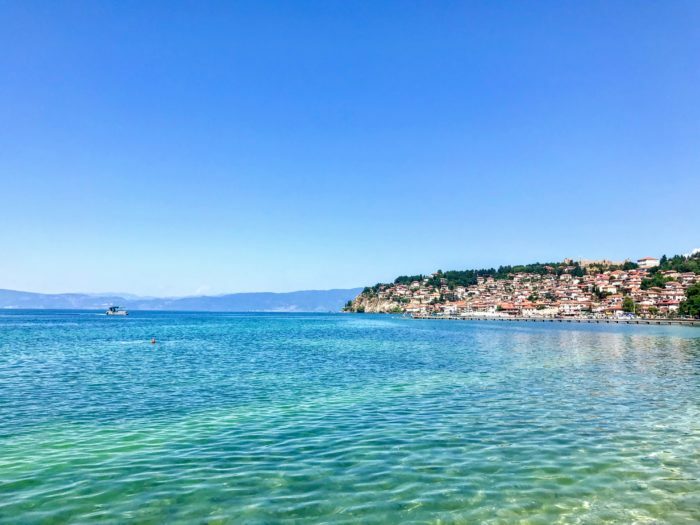 This year, our route includes Sibiu, Sofia (one of my favorite stops), Belgrade, Zagreb and Budapest, with a vacation in Macedonia and Albania (see our 11 day itinerary here) as well… all without catching an expensive flight. 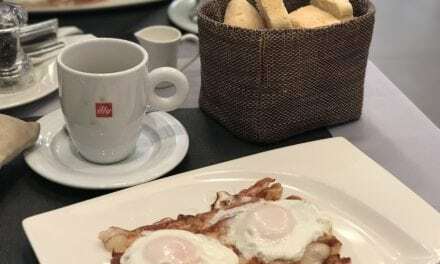 When we were in South America, on the other hand, we spent 6 months in Colombia and 4.5 in Peru because international flights on the continent are really pricey (around $300+) and buses can be up to 24 hours just to get from one city to the other. In Romania, international travel is MUCH easier. Another reason why Sibiu is a great digital nomad destination is because Romania is outside of the Schengen Zone. This category only applies to non-Europeans, but as Americans Daniel and I can only stay in the entirety of (most of) the EU for 90 days every six months. In Romania, we can stay for 90 days in the country and then move on to Bulgaria, Serbia and Croatia and get three more months in each. All of them are outside of the Schengen zone so we can completely avoid the annoying “Schengen shuffle” that a lot of remote workers have to be careful with. The timezone in Sibiu is good for remote work. Daniel and I have modified our daily schedule to work from 12 pm to 8 pm, so we can overlap with the US schedule for a few hours without too much hassle. Southeast Asia, anther major digital nomad destination, has a 12 hour time difference with the US so it’s completely off the table for us at the moment. For Europeans, Romania is an even more convenient choice. The food game is strong is Romania. 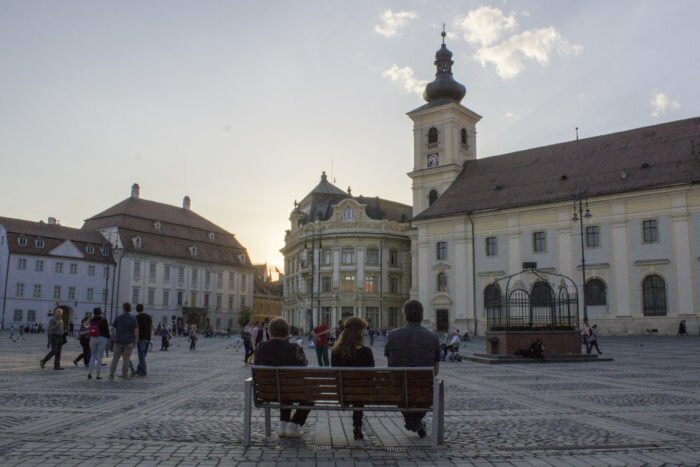 Sibiu, the city we’re staying in, was even named a European Region of Gastronomy for 2019! I’ve been happily surprised to have some very memorable meals in this small town, all thanks to the recommendations from a local friend. Check out these six restaurants when you’re here and you won’t go wrong. If you’re huge into partying, Sibiu won’t be for you (although Cluj or Timisoara might). 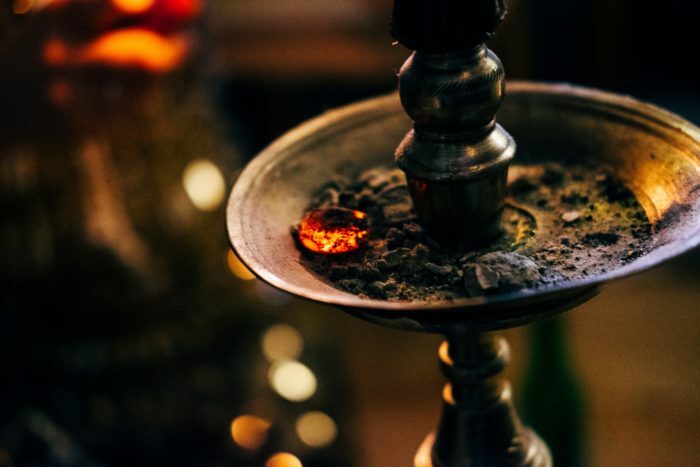 However, if you like chill pub nights you’ll love Romania. This country is really quiet and relaxed, and Daniel and I have had some great nights exploring the craft beer scene in Sibiu and trying some new brews with new friends. 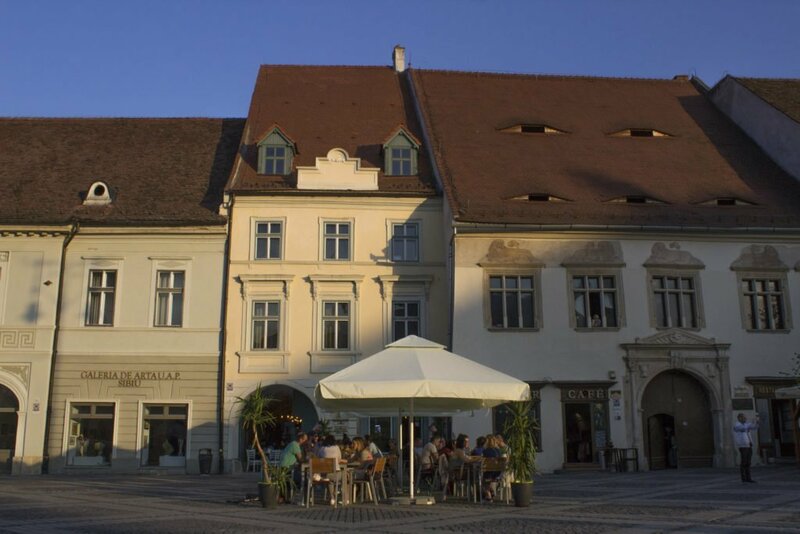 There is SO MUCH to see and do in Sibiu and the surrounding area. In fact, Daniel and I had five weeks here and I still feel like I’ve barely scratched the surface. 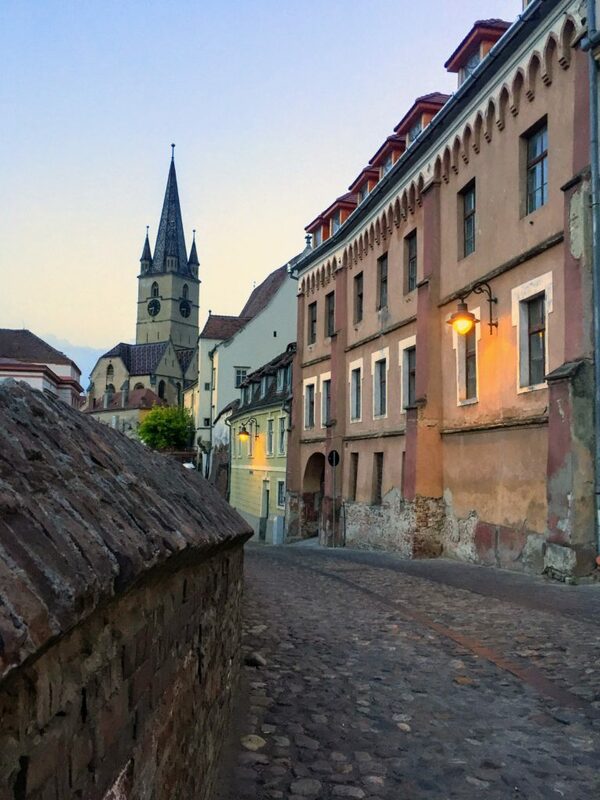 If you’re wondering what your weekends and evenings would look like as a digital nomad in Romania, check out this list of 24 things to do in Sibiu to see all that the area has to offer! Daily life in Sibiu as a digital nomad is just so damn relaxing. There’s really no other word for it. This town is ultra-quiet and peaceful, super clean, easily walkable, full of cafes and restaurants, lively in the evenings… just perfect in every way. There are gyms within walking distance of the center (I use Bebeselea and recommend it), big supermarkets with everything you need, and cheap public transport options. Life here in Romania is just really good, and I can’t recommend it enough! If remote work in Romania is on your radar, I highly suggest making a move to Sibiu. It’s beautiful, peaceful, and has a great quality of life. Get fast internet, a low cost of living, and plenty of things to see and do all wrapped up in one quaint, colorful package! I can’t wait to return to Romania again soon, and if you have the chance, I think you should check it out too! Ready to go? Click here to book your stay on Booking.com! PS still trying to narrow down your options? Read the ultimate showdown of Romania vs Bulgaria to see which country I prefer, or browse the Romania Guide to learn more about what to do, eat, see and expect in the country!